Standing up for what is right isn’t always the easiest thing to do. It may not make you popular or the most liked amongst your peers, but your integrity and moral courage will be an inspiration to many others. 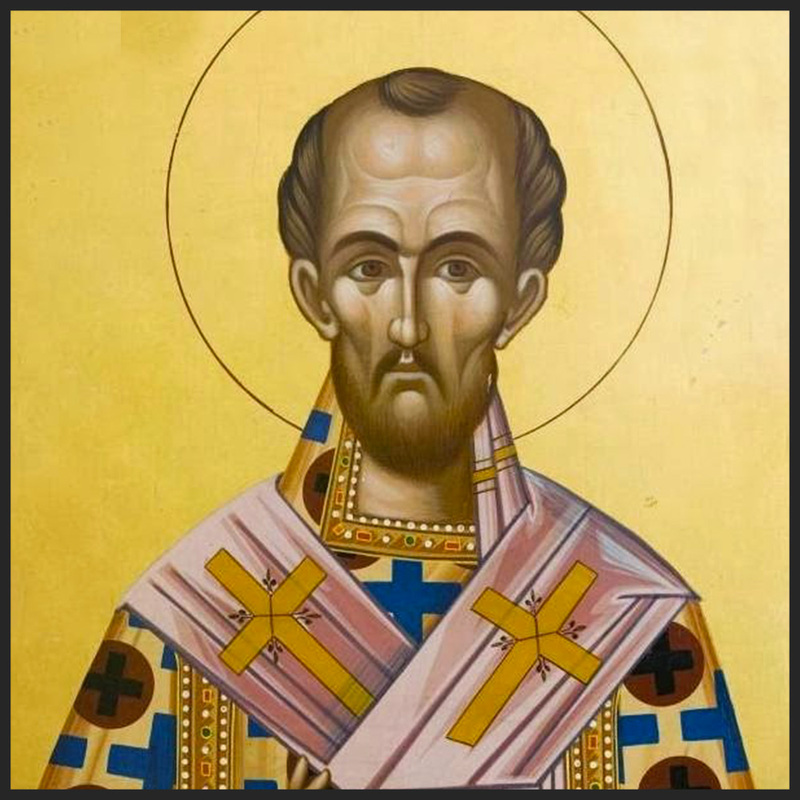 St. John Chrysostom understood this, and so he never shied away from the opportunity to lovingly correct others and speak out against the evils of his time no matter what the cost. Born around 347 in Antioch, Syria, John was well-known for his gifts as a biblical scholar and an eloquent speaker. His name Chrysostom actually means “golden-mouthed” — how appropriate! When he became the bishop-patriarch of Constantinople in 397, he deposed bishops who bought their way into office and donated his riches to the poor and for the construction of hospitals. Through his sermons, he provided concrete steps for the rich to share their wealth with the poor, and reminded married men to be as faithful to their wives as they are to them. He did much to reform the metropolis of Constantinople, and a lot of good came from it. However, many people did not appreciate being called out and became upset with John, including Emperor Theophilus of Alexandria. John was eventually impeached and exiled. He died en route in 407.